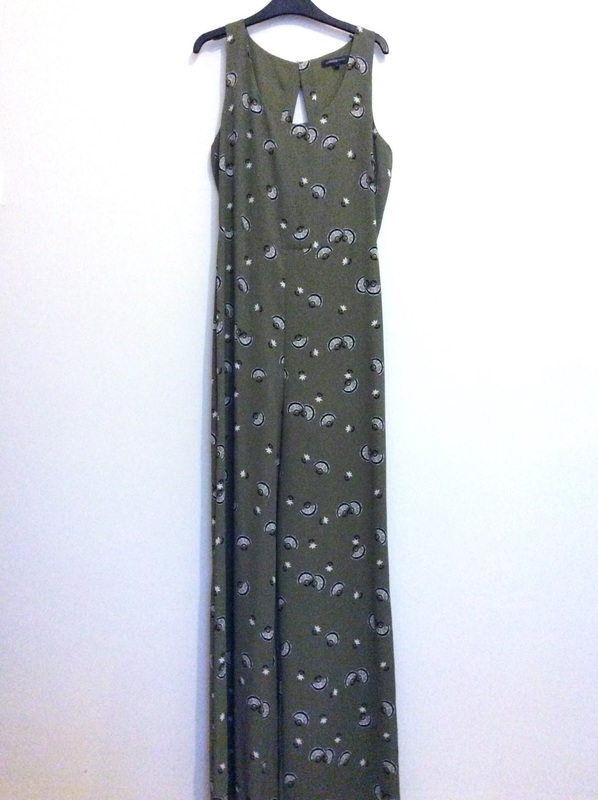 It's a very nice jumpsuit, but not for me! 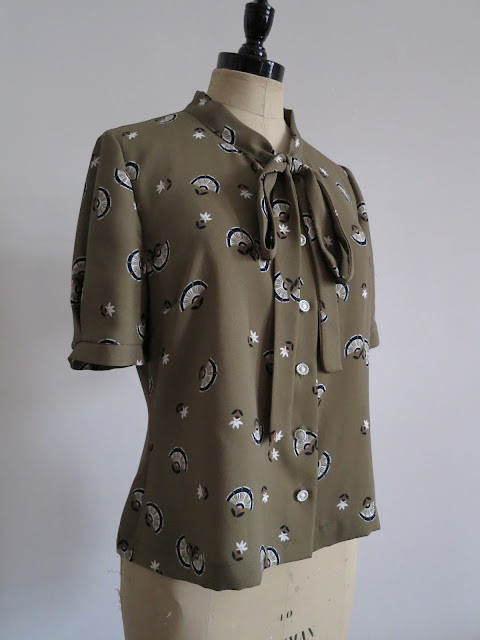 So I refashioned it into a blouse, inspired by one of the many necklines I had seen in the film Brooklyn. 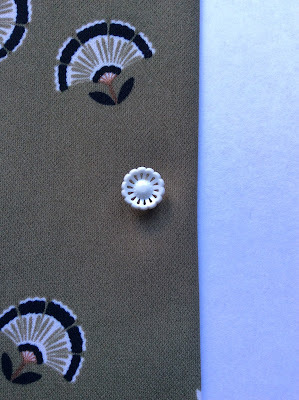 And finally managed to match these vintage buttons to a fabric that they really sat well with. At the same time I was also experimenting with sleeve shapes, although this one was far too splayed out in its shaping? 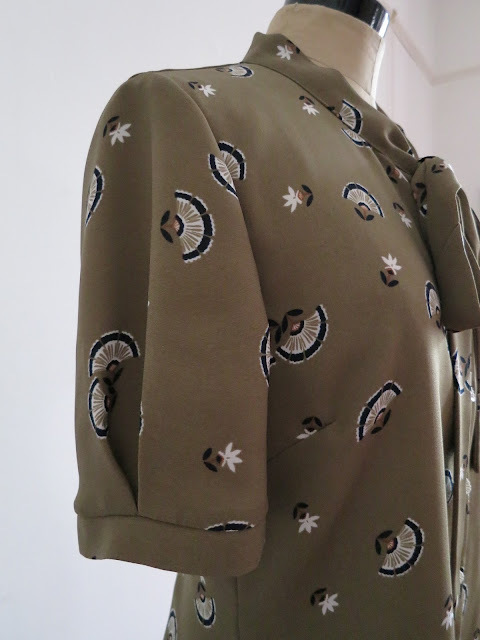 So I manipulated it into becoming a feature, working with the styling of the blouse I was making! For full details have a look at my blog! Love your new shirt! It's beautiful! So cute! 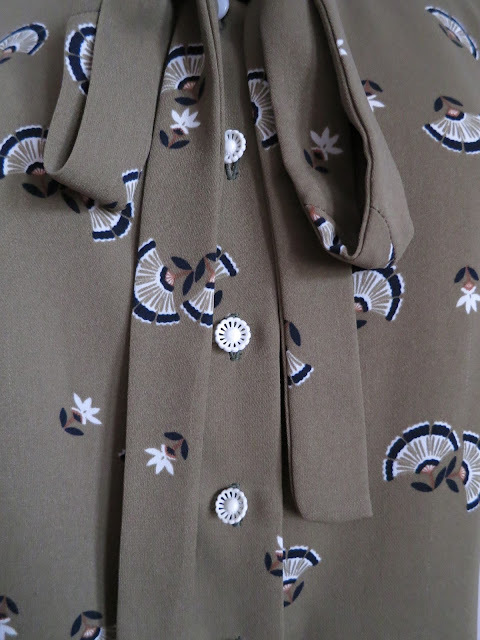 I can't believe how perfect those buttons are for that fabric! The buttons, when I found them in the favourites tin, I was so pleased!! Sew impressive! Very classic and vintage looking shirt!